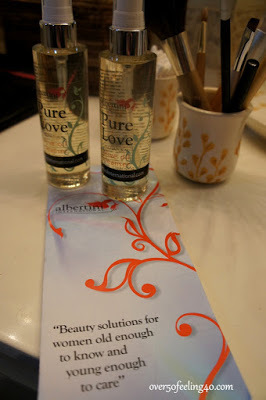 I have told you before about Albertini’s PURE LOVE OLIVE OIL FACIAL CLEANSER and how much I believe it is the best facial cleanser on the market for women over 50. But, I am back to tell you, I still love it and offer you a fun giveaway from the wonderful founders of ALBERTINI INTERNATIONAL.  Every single product the ladies have created is for women of a certain age and excellent. I love the cleanser best because it cleanses, hydrates, and smoothes all at the same time. My face loves it. 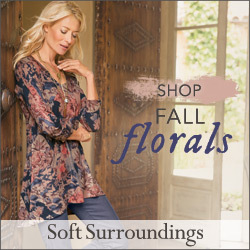 Find the product HERE. This is the giveaway Albertini International is offering you today! Enter as often as you like, but it is for those who live in the US. The products are one Pure Love Cleanser, a facial brush, a full size Warm Love `Pumpkin Exfoliating Mask, and a Full Size Divine Skin Moisturizer for use in the shower. Your skin will love you…so take a moment to enter. I will announce the winner in a week! Check out this video for more information, and then go to the Rafflecopter and enter to win the prize described below. I'm so anxious to try this cleanser! My face need all the things you mentioned. It's so great they're offering a giveaway. 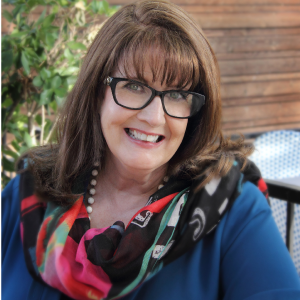 They make excellent products…this is a generous giveaway! Thank you so much for this giveaway. I am fascinated by the use of olive oil, being married to someone of Italian heritage. I have used it for over a year and my face loves it! Keeps it moist and smooth and shiny! Sounds amazing! Hope I win! 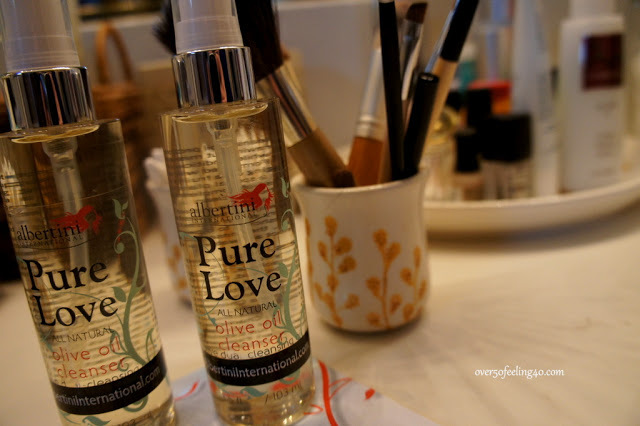 Love olive oil as a beauty treatment! Interesting concept. Hope I win so I can try it out! Thank you so much for this giveaway! This looks like a great product!